It looks like former boxing heavyweight king Wladimir Klitschko is reportedly eying a comeback. 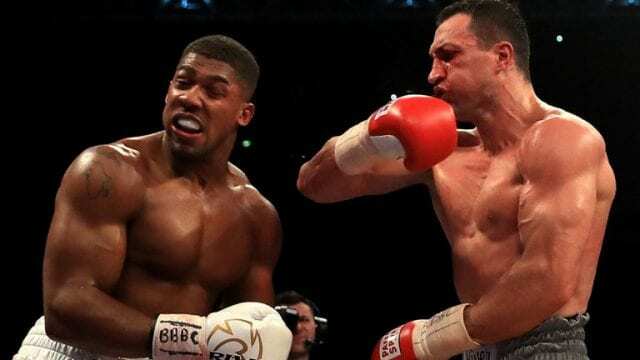 Klitschko hasn’t laced up his gloves since his 2017 defeat to Anthony Joshua. Prior to that, Klitschko suffered his first loss in over a decade to Tyson Fury. With the defeat to Fury, Klitschko lost the WBA (Super), IBF, WBO, IBO, The Ring, and lineal heavyweight championships. 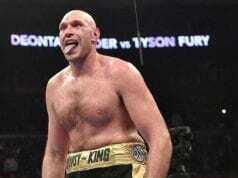 Fury bested the Russian after 12 rounds via unanimous decision. After over a year off, Klitschko returned in attempt to regain his heavyweight straps. This time, however, he found himself against new heavyweight champion Anthony Joshua. He shared the ring with the talented Englishman for 11 rounds before being stopped by Joshua. However, it was a highly-competitive contest in which Klitschko earned a knockdown at one point. 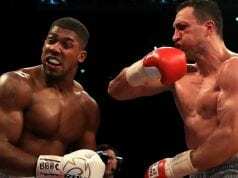 Klitschko attempted to earn a rematch with Joshua after his loss, but a deal was never able to be made. As a result, Klitschko ultimately decided to retire from fighting. 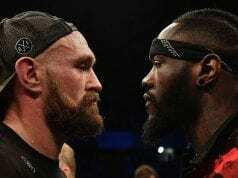 But after seeing the resurgence in the heavyweight division thanks to the likes of Joshua, Fury, and Deontay Wilder, the 43-years-old is eager to return.